Sleek, stylish and sophisticated. The Chevrolet Camaro ticks all the boxes. If you are looking for this iconic sports car in Darlington, then make Patriot Chevrolet of Darlington your first stop. We have an extensive inventory of this car at our dealership for you to choose from. The interior features premium materials, with available interior spectrum lighting. 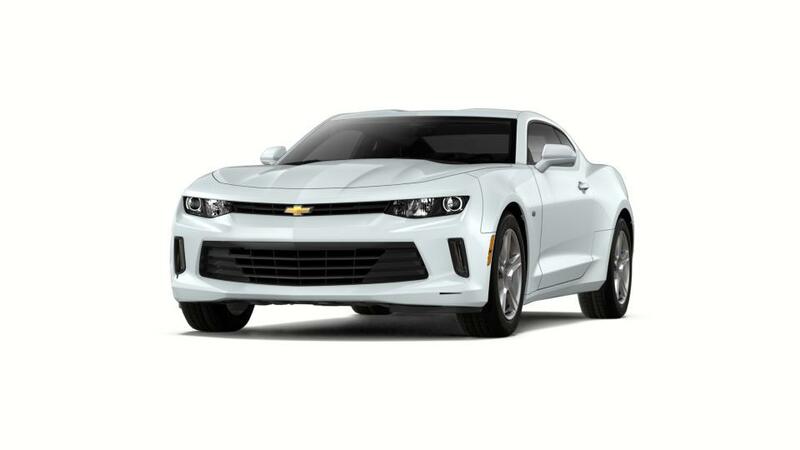 The Chevrolet Camaro seamlessly combines advanced performance with innovative technologies into one impressive package. At Patriot Chevrolet of Darlington, you can refine your search by trim, mileage, pricing, and color. One you have chosen your model, contact our Darlington dealership for a test drive! Patriot Chevrolet of Darlington features the incredible new 2018 Chevrolet Camaro vehicle in Darlington, SC. We have a huge selection of new and used vehicles for you to take a look at. Browse through our inventory and find what you are looking for. You can also get in touch with our qualified professionals, and they will help you find the perfect vehicle. Make the most of the financing options that we are offering. Check whether you pre-qualify for auto-financing now. Patriot Chevrolet of Darlington also offers a wide variety of special offers on many different vehicles. View Patriot Chevrolet of Darlington’s specials for more information. To learn more, contact our sales associates at (877) 476-8157 or online. Drop by our Darlington, SC dealership today!